As a student of church history and theology, I am amazed at the present revival and or renewal of old heretical views that were already investigated and condemned by the historic, orthodox, universal church. By heretical, in the context of this article—I am referring to teachings that do not align with the clear teachings and accepted belief of Christian orthodoxy taught in Scripture as affirmed by the Bible-believing, historic, orthodox church. If only pastors would study some of the writings of the early church fathers who dealt with such things such as Arianism (see Athanasius and the Nicaean Creed) Pelagianism (See Augustine and the Council of Carthage) to name a few; there would be less ignorance of our historical, biblical theological development, and people would be less prone to being led away with error. Also, there have been cropped up new teachings that are out of line with clear biblical teaching that may also be counted as among the heretical teachings. The following is just a brief perusal of some of these old and new heresies. My objective is simply to motivate younger Christian leaders regarding the need to have discernment and stay true to the Scriptures. Whether intentional or not, this kind of teaching can lead to a semi-Gnostic view of the Old Testament in which the Old Testament God is mean and the New Testament God (Jesus) is a God of love (See the Maricon of Sinope controversies of the second century). I have been very disappointed to have heard and read present-day teachers who are either full-blown followers of Pelagianism or partial Pelagians. Pelagian was a British monk who lived between A.D. 360-418 and taught that humans were not born in original sin and were perfectly able to obey the law of God without divine aid. He taught that humans were prone to sin because of their sinful environment but were not at all affected by the original sin of Adam and Eve. Also, any teaching that focuses on our ability to serve God through human effort, to the exclusion of the cross and the grace of Christ, is teaching another form of salvation by works, which is another clear violation of biblical teaching. Gnosticism—as already stated in the point regarding Anti-nominianism—is a form of teaching developed by the heretic Marcion of Sinope. Essentially, this was a derivative from Platonic teaching, which stressed that the spiritual world (or forms) were more important and of greater importance than the natural fleshly material world—which resulted in a dualistic view of reality and core values. Macedonianism, also called Pneumatomachian heresy, a fourth-century Christian heresy that denied the full personality and divinity of the Holy Spirit. According to this heresy, the Holy Spirit was created by the Son and was thus subordinate to the Father and the Son. (In Orthodox Christian theology, God is one in essence but three personas—Father, Son and Holy Spirit, who are distinct and equal.) Those who accepted the heresy were called Macedonians but were also and more descriptively known as pneumatomachians, the "spirit fighters." 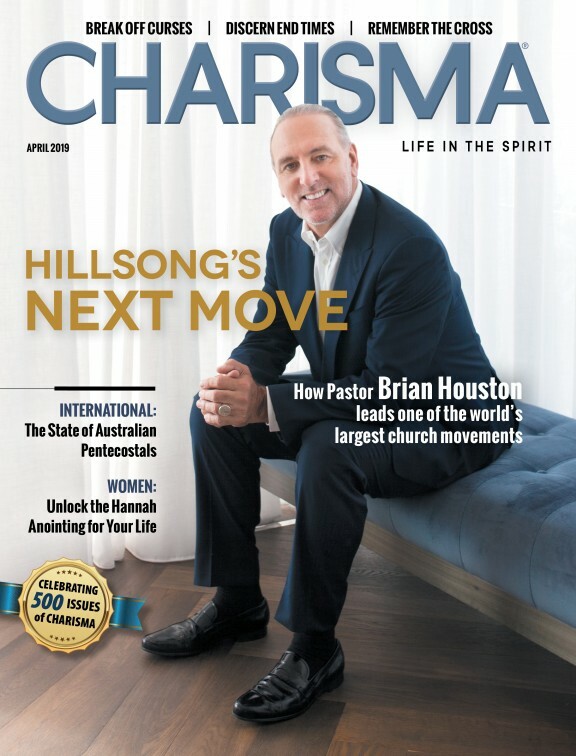 Present-day Jehovah's Witnesses and Mormons teach that the Holy Spirit is an impersonal force and, surprisingly, a poll taken by Barna.org illustrated that a large percentage of Christians also believe the Holy Spirit is only a symbol but not a living entity. Although I don't hear any evangelical or orthodox teachers preach this heresy, I have noticed that many believers treat the Holy Spirit merely as a force or power from God—sent to energize, anoint or heal them instead of understanding that, as the third person of the trinity, He is someone we are called to fellowship with (see 2 Cor. 13:14). Founded by Bishop Arius early in the 4th century by the Alexandrian presbyter Arius in Christianity, the Christological (concerning the doctrine of Christ) position that Jesus, as the Son of God, was created by God. It was proposed and was popular throughout much of the Eastern and Western Roman empires, even after it was denounced as a heresy by the Council of Nicaea (325). The Council of Nicaea, which condemned Arius as a heretic and issued a creed to safeguard "orthodox" Christian belief, was convened to settle the controversy. The creed adopted at Nicaea states that the Son is homoousion to Patri ("of one substance with the Father"), thus declaring him to be all that the Father is: he is completely divine. In fact, however, this was only the beginning of a long-protracted dispute. Of course, in spite of the council of Nicaea and the writings of the early church fathers against this heresy, a present-day revival of this old heresy of Arianism has re-emerged through the writings and teachings of 19th century teacher Charles Taze Russel —who, among other things, denies the Trinity, teaches that the Holy Spirit is an impersonal force and not a person, and also teaches that Jesus was Michael the Archangel and is a created being. His teachings now claim about 20 million adherents in the movement known as Jehovah's Witnesses or Watchtower. As we conclude Part 1 of this article, my prayer is that believers and young pastors would have not only a love for the Scriptures but also for biblical doctrine, theology and church history so they will develop the discernment necessary to lead in this postmodern, biblically compromised culture. Coming next week, Part 2 for the new heresies and strange doctrines.